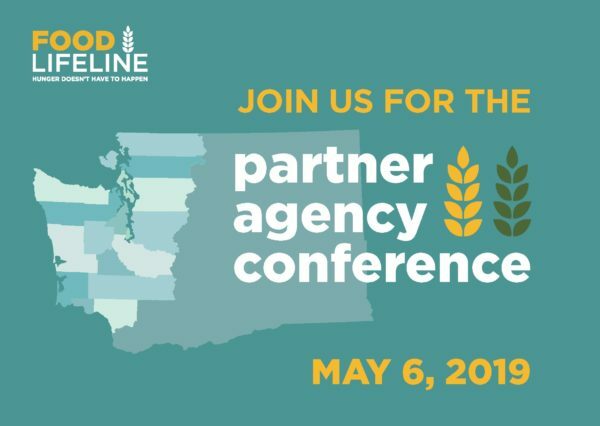 The Partner Agency Conference is a FREE event that provides training, resources, and tools for Food Lifeline’s partners across Western Washington. Come exchange ideas, enjoy engaging sessions, and celebrate the incredible work you’re doing in the community alongside your peers! Click here to register. 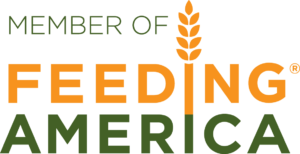 Nonprofit professionals, especially food justice folks, are brilliant, talented, and extremely good looking. However, we are burning out. There have been more conversations recently about self-care, but often we talk about actions that can be taken by individuals or organizations, not about the sector as a whole. There are factors we need to examine that may be contributing to our burning out: our territorial tendencies, how we interact with the entire nonprofit ecosystem, our often problematic fundraising strategies, and our relationships with for-profits and funders, to name a few. 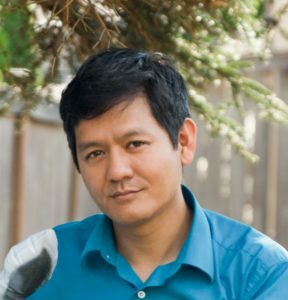 By examining these scarcity-based philosophies and practices and building stronger networks and communities, we can avoid burnout and be more effective in our work.